Appraising cars is not always the most appealing task at a dealership. After all, it involves walking round a vehicle with a piece of paper, painstakingly checking out the paintwork and examining the interior. The mileage needs to be recorded, scuffs or scrapes needs to be added to little diagrams and an appraiser needs to establish the correct specification or trim level of the vehicle they are looking at - not always easy. And then, of course, that piece of paper has to be taken into the showroom while you sit at your desk and re-enter all the details into your DMS, maybe stick the car through some provenance checking software and wait for someone else to value it (unless you're qualified to do that yourself). Basically, it's a pain. And to younger members of staff, and to many of your customers, it probably seems like a very old-fashioned way to operate. Well, that's because it IS old-fashioned. But the task of appraising vehicles can be brought very rapidly up-to-date, and made quick, convenient and even enjoyable - simply by using a smartphone. All you need to do is use the software developed by AUTOi, on a phone or tablet you already have in your possession, and the process of appraising vehicles is instantly brought into the 21st Century. AUTOi is proud to say that their Digital Vehicle Appraisal System puts detail, transparency and auditability into one of the most fundamental parts of automotive retailing. In a nutshell, their system allows dealerships to capture, store and share highly detailed appraisals anywhere, anytime through the use of iPhone, iPod touch, iPad, Android Smartphones and Android Tablets. And they say that embracing this technology will provide your business with a professional system, accurately appraising any used car or part-exchange. This information can then be stored on AUTOi's server for access at any time. 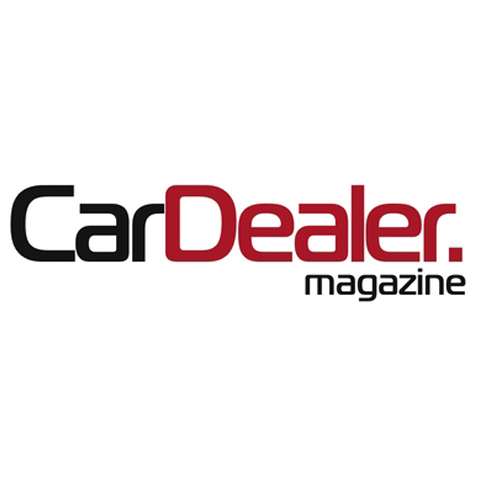 Car Dealer recently caught up with the company's managing director, Sebastien Duval, who explained some of the other benefits of the system. He told us: ‘One of the key things that makes us a bit different from a lot of companies is that we build native applications - native to the devices they are running on. We build them for iOS - the Apple platform - and we build them for the Android platform. ‘We design them for both smartphones and tablets. By doing that, dealers have a smaller outlay on equipment when they use us and it means that virtually every member of a sales team, as well as the managers, has a device in their pocket that's capable of running our application to do an appraisal. This applies whether they're at the dealership, at an auction, or at a customer's house - as long as they have some kind of internet connection. Duval explained that the system also incorporates electronic signatures so an appraiser and customer can both verify that an appraisal has been done properly. And AUTOi software can integrate with systems run by companies such as HPI, CAP and Glass's. Although the AUTOi system is designed with dealership staff in mind, appraisals can be distributed to those outside the business. This level of functionality can come in handy if, for example, some work is required on a car, in which case an appraisal can be sent to a bodyshop. If you're wondering how the AUTOi system might fit in with your current partners and suppliers, the answer is . . . very easily. 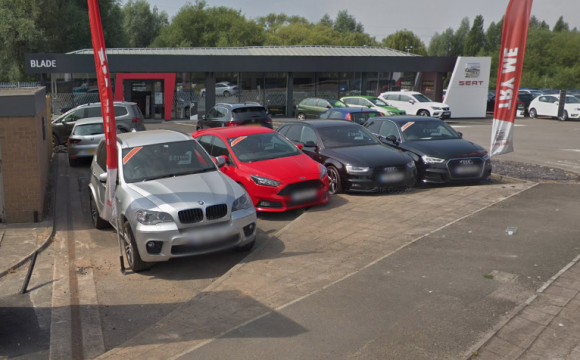 Another great feature of the AUTOi system is that all user settings can be fully customisable by a dealership, allowing different levels of access for different members of staff. 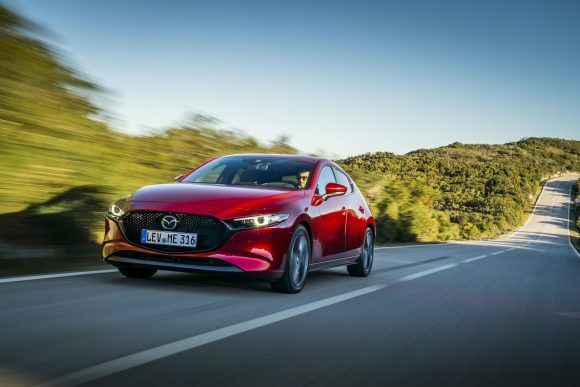 And the system can also analyse a dealership's activity... in terms of what cars are most commonly bought; who in the business is doing the appraising; what various conversion rates are, and so on. AUTOi is a young, vibrant outfit and the fact that it has relationships with some of the biggest players in the UK automotive arena shows that it is highly thought of. Although the company only employs a handful of people directly, it operates in partnership with HPI. Duval explained: ‘We do all the software and HPI use their account managers to go round the country and provide demonstrations. They take care of the sales side of things for us. The best way to judge the effectiveness and popularity of any system or piece of software is simply to find out who has decided to use it.